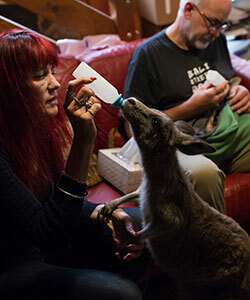 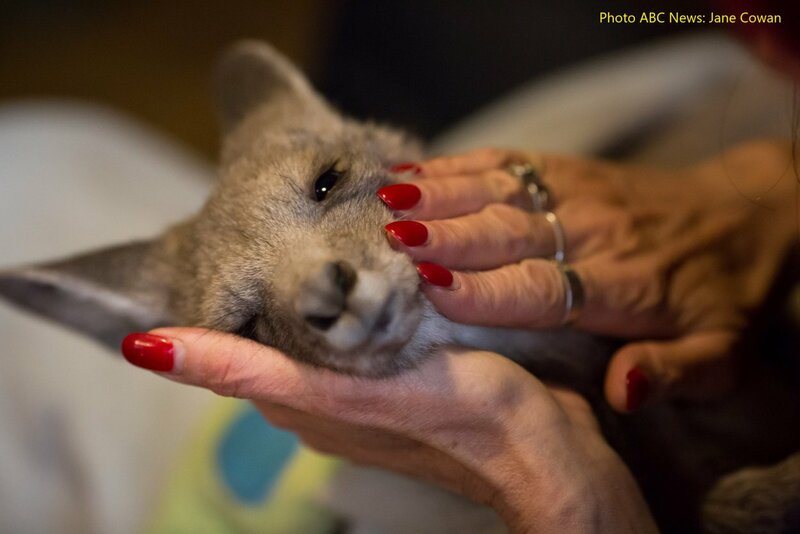 Attending to injured and orphaned animals is extremely stressful and emotionally challenging. 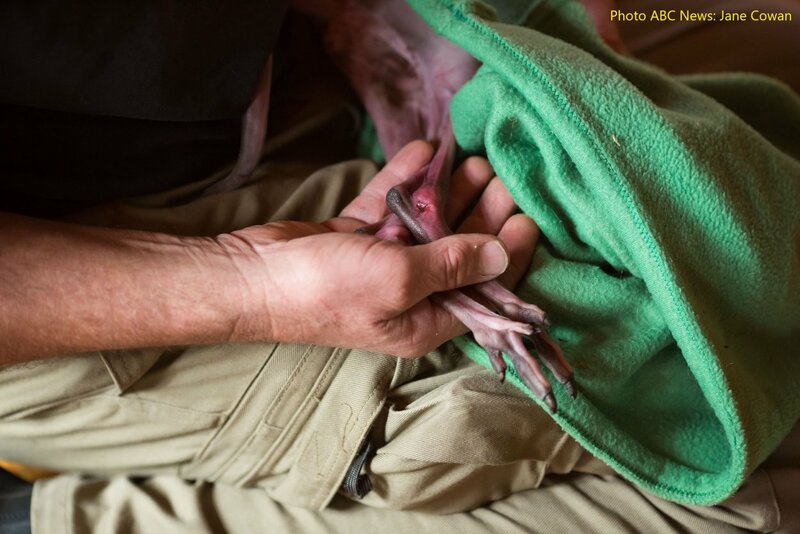 Our efforts are rewarded when we can save an animal and watch it recover from injury or grow from an orphan into an independent adult. 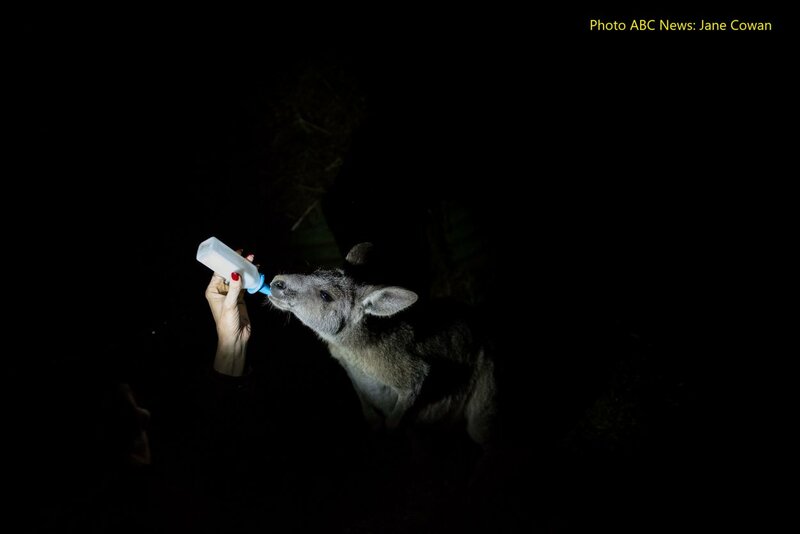 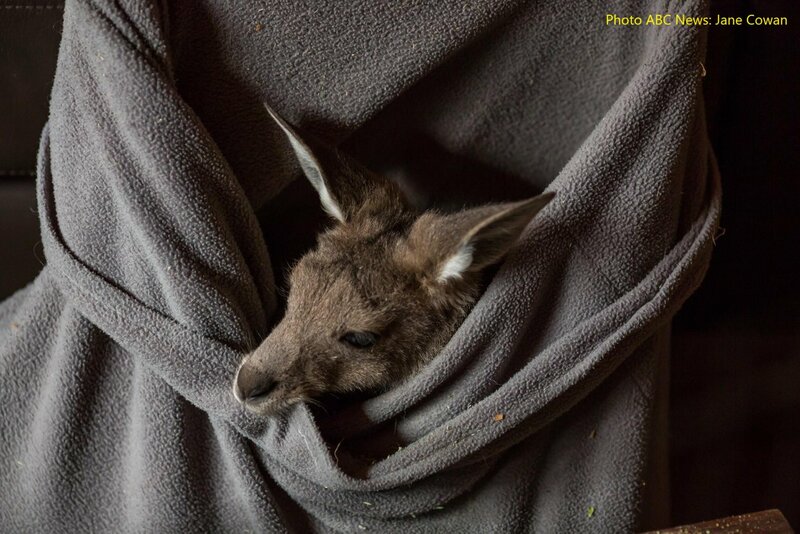 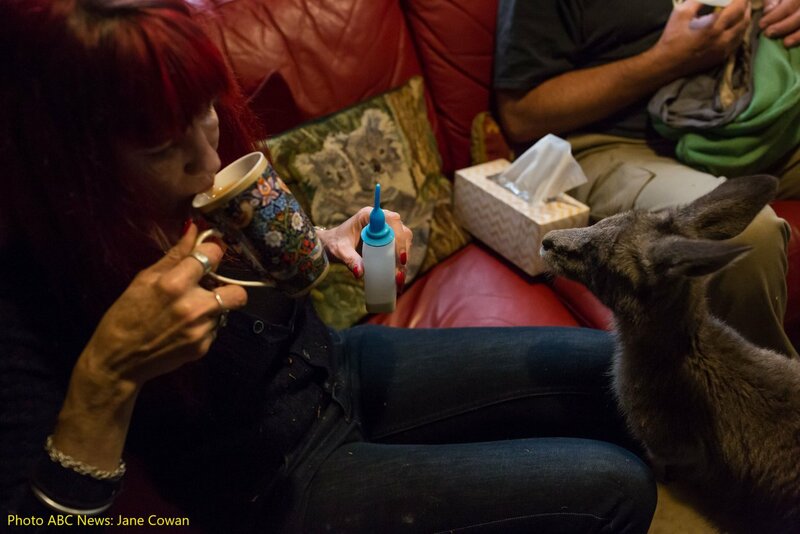 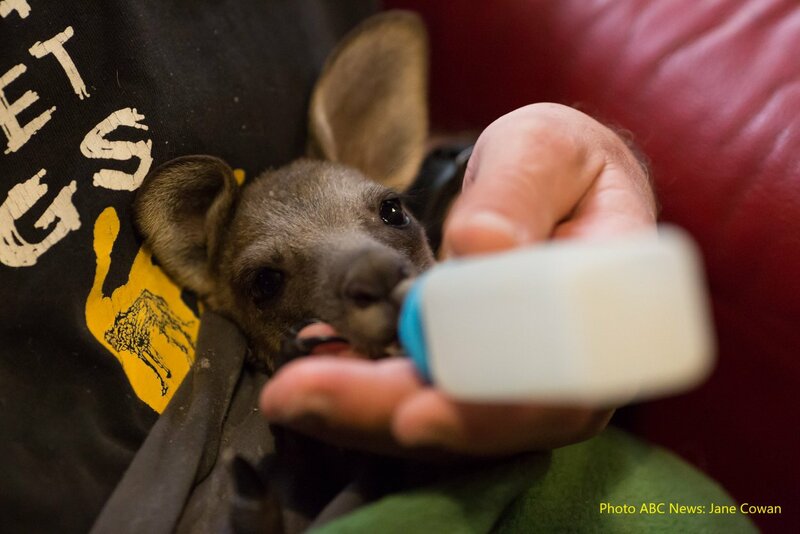 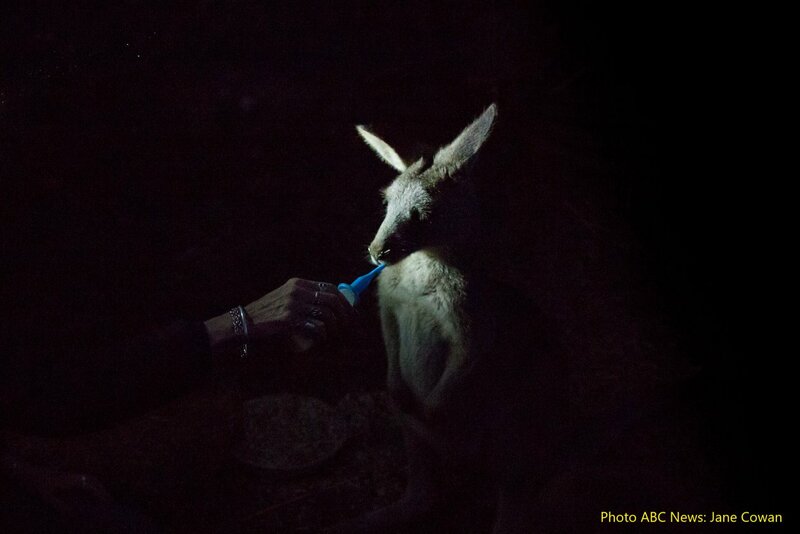 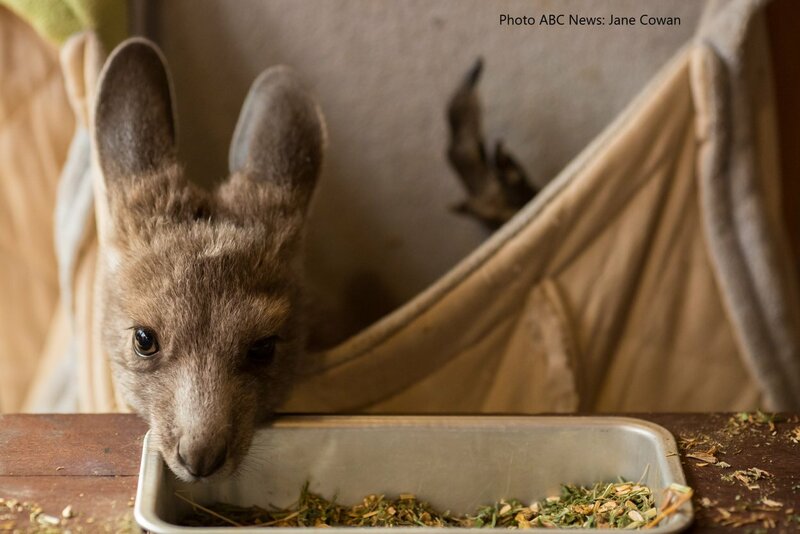 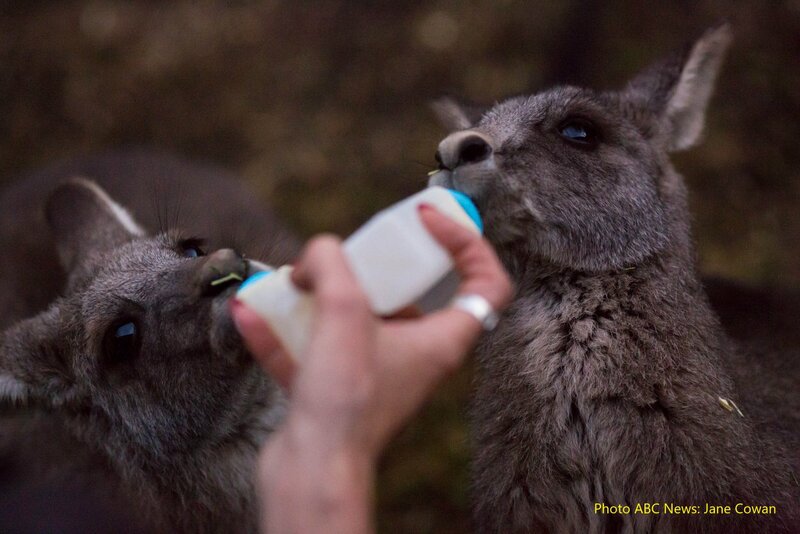 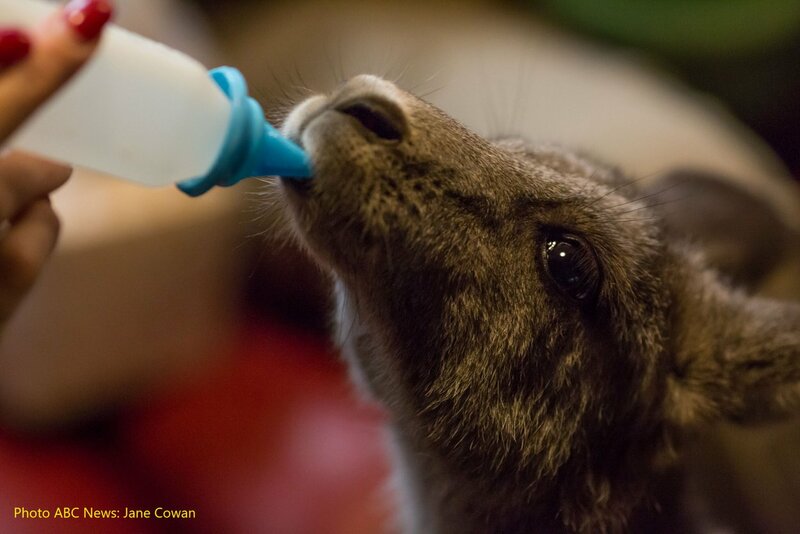 There is nothing quite like sitting back on the couch at night and gazing into the beautiful eyes of a little joey as you give them their bottle of special milk formula and then they fall asleep on your lap. 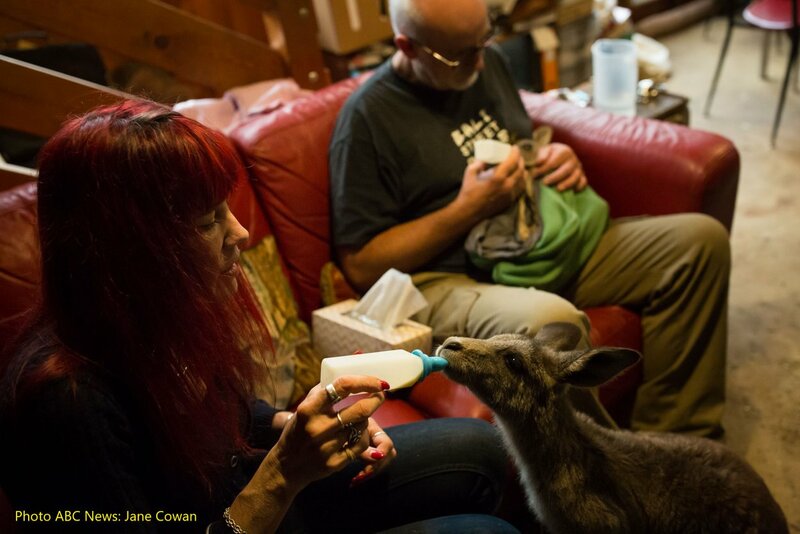 An important part of the rehabilitation process is to bond with the animal in care to win its trust and to have it relax and calmly receive our help. 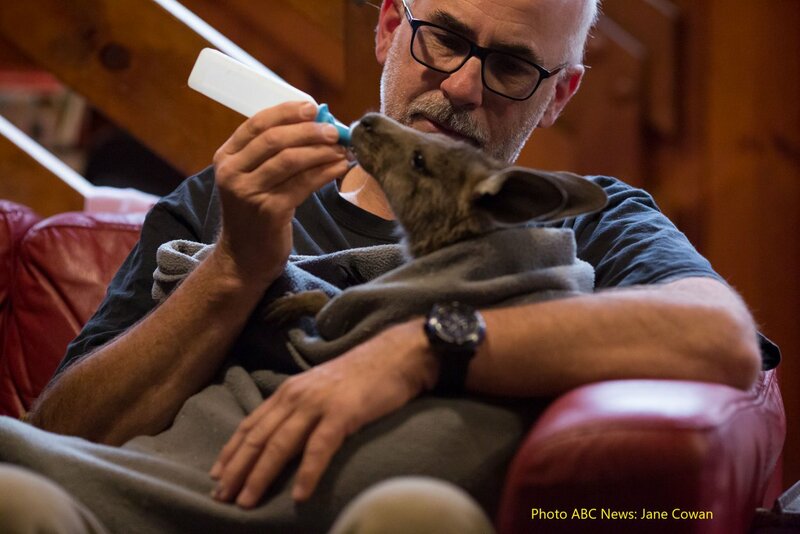 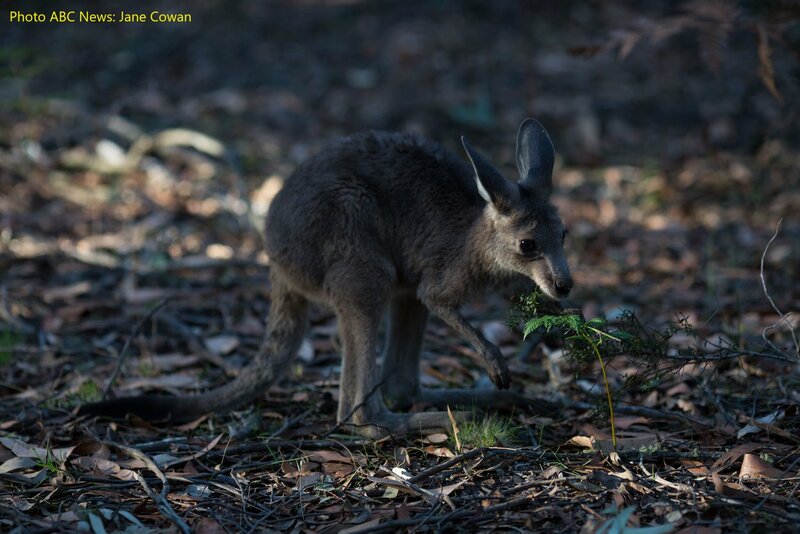 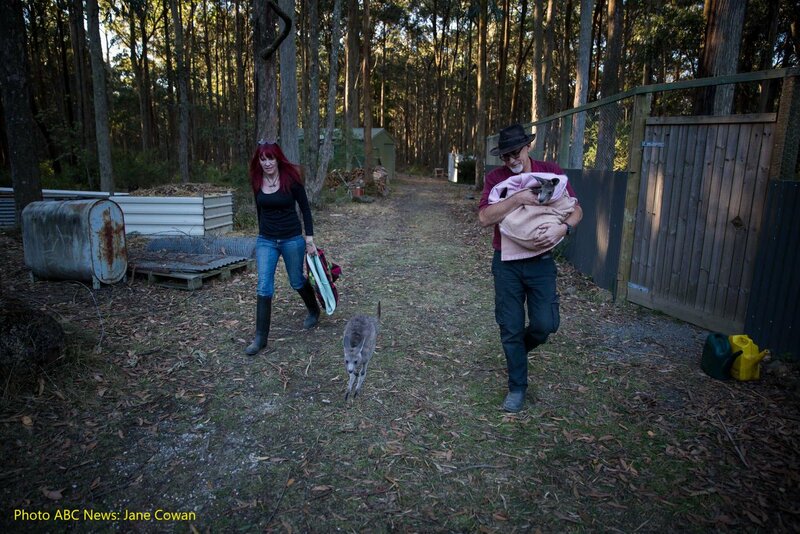 We effectively become their parents for until they grow and mature ready to return to the wild, where they belong. 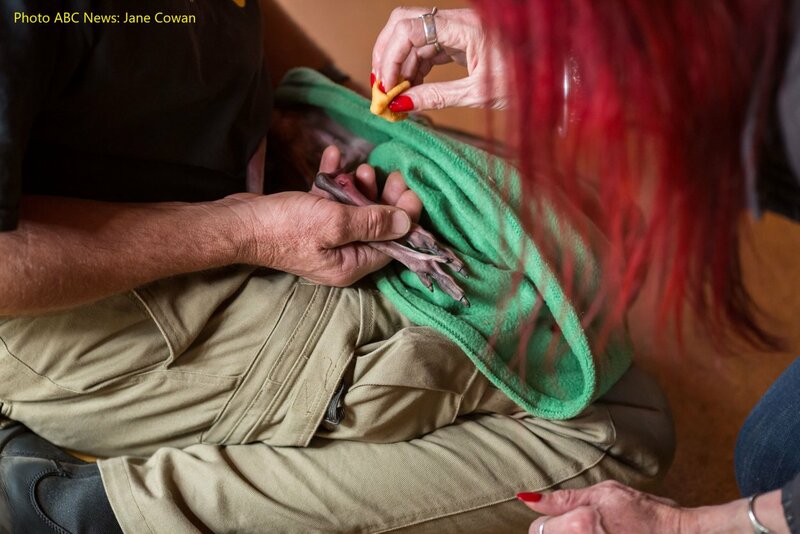 The work is difficult and often upsetting, but it is also the best thing that we have ever done. 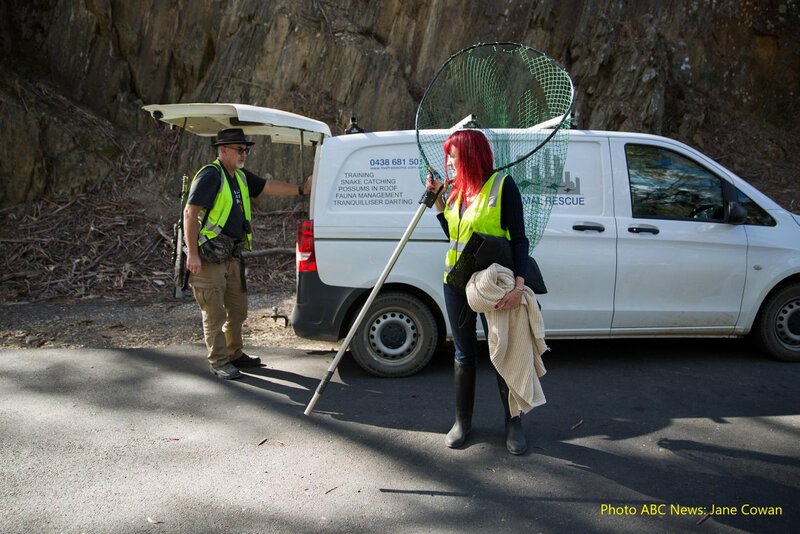 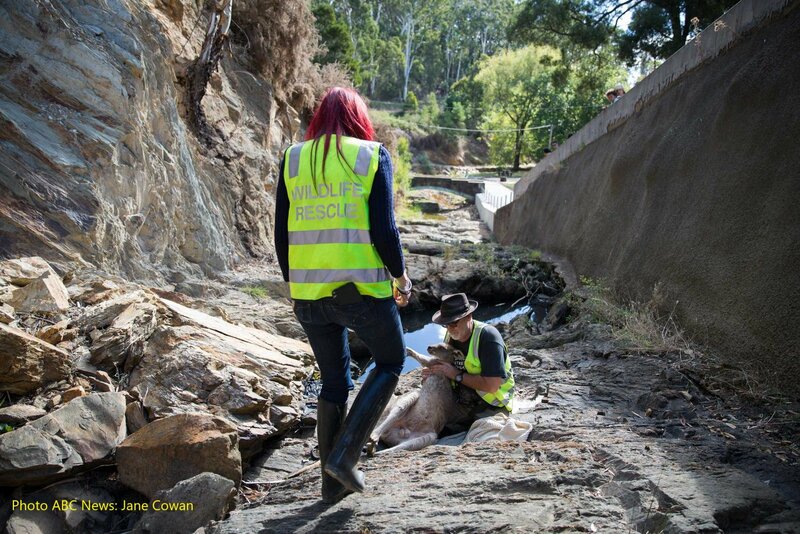 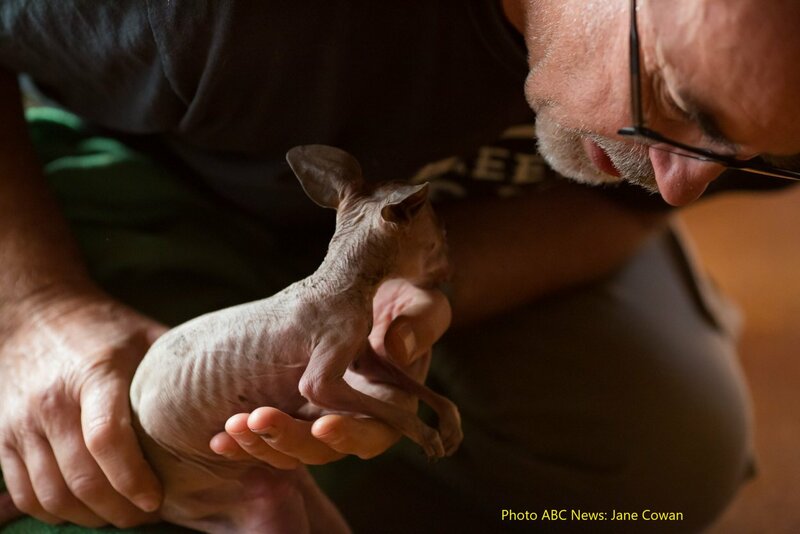 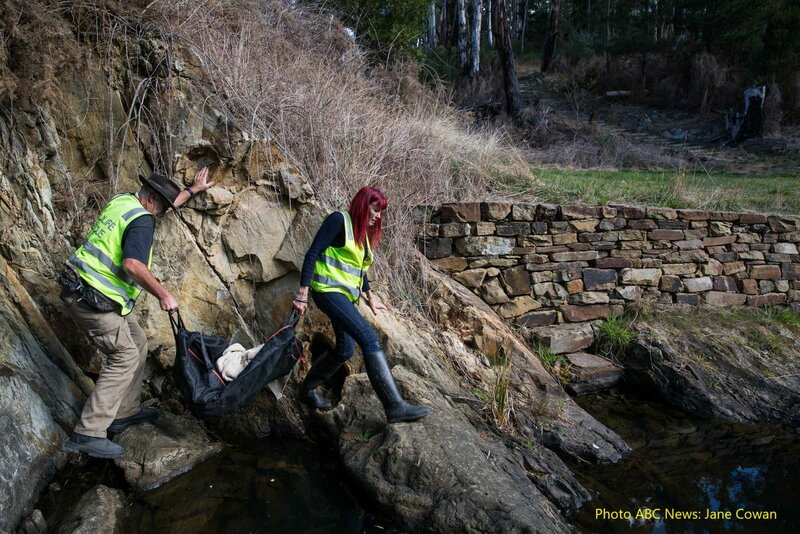 Because of our ability to rescue difficult and dangerous animals, (e.g. 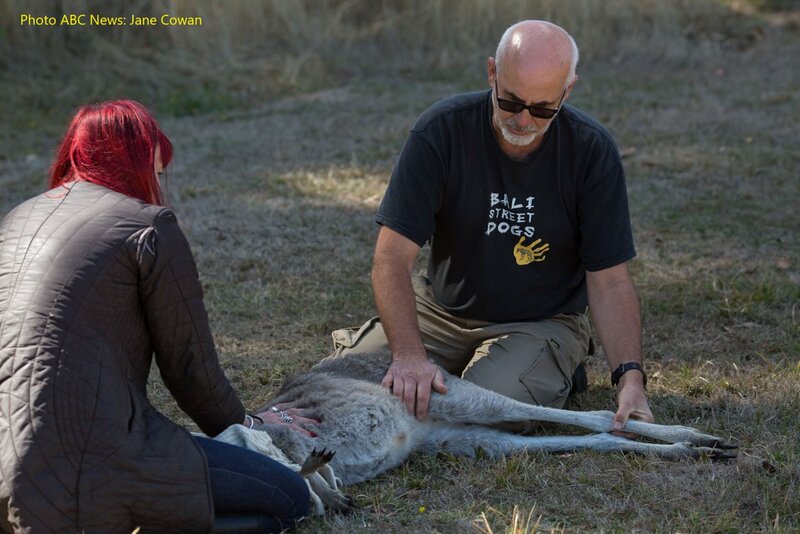 when tranquilliser darting is required), we usually have to then take the animal back home where we have specialised facilities and the necessary equipment to care for these animals. 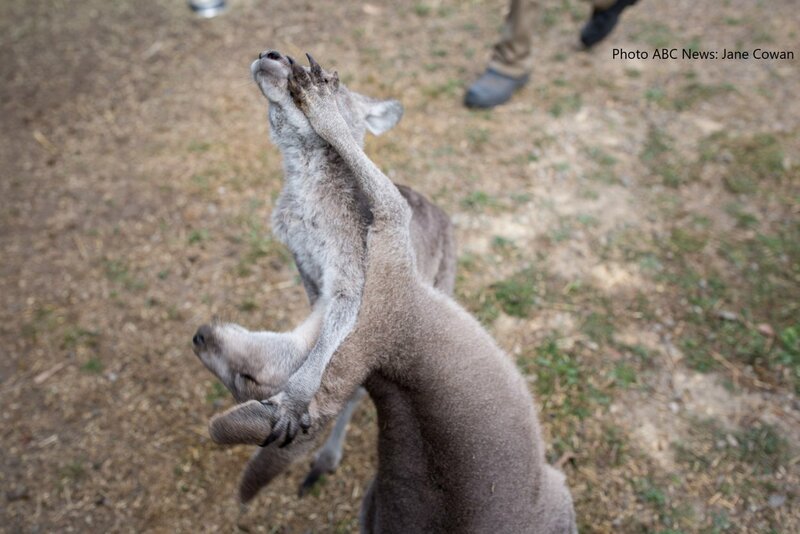 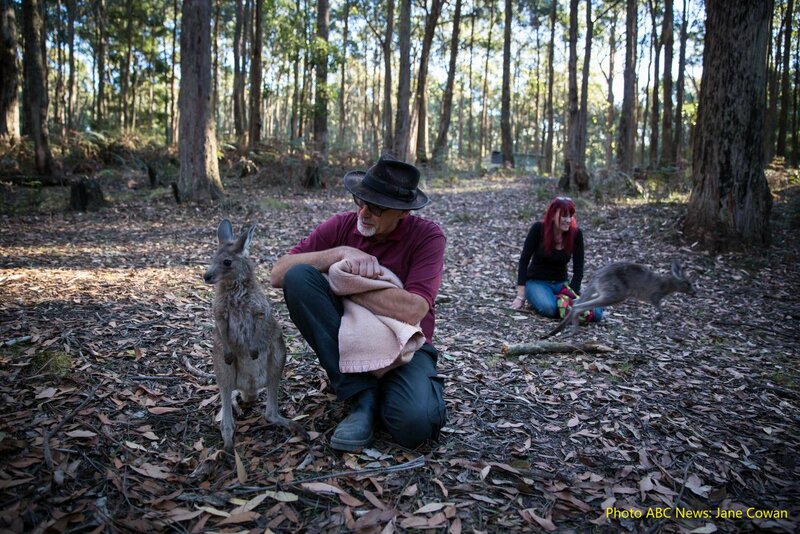 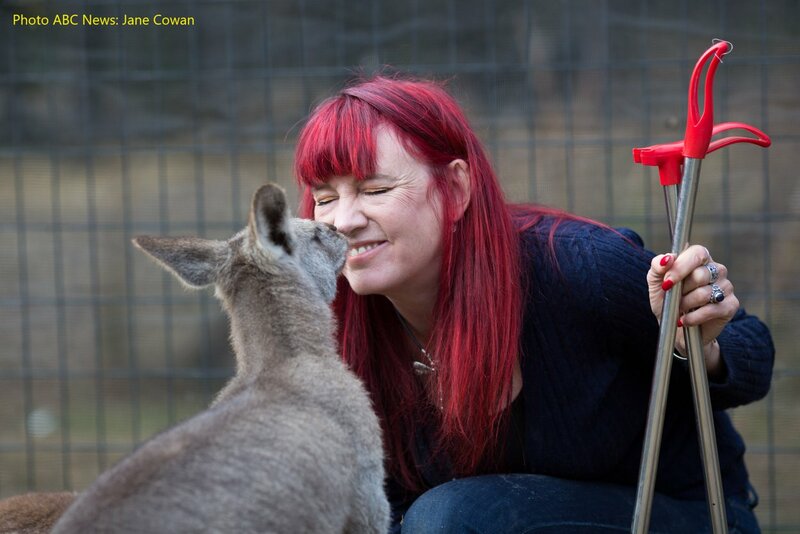 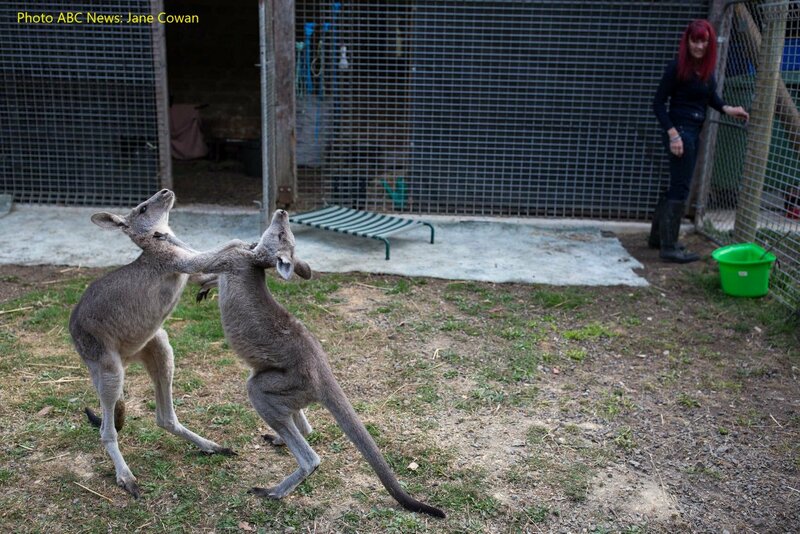 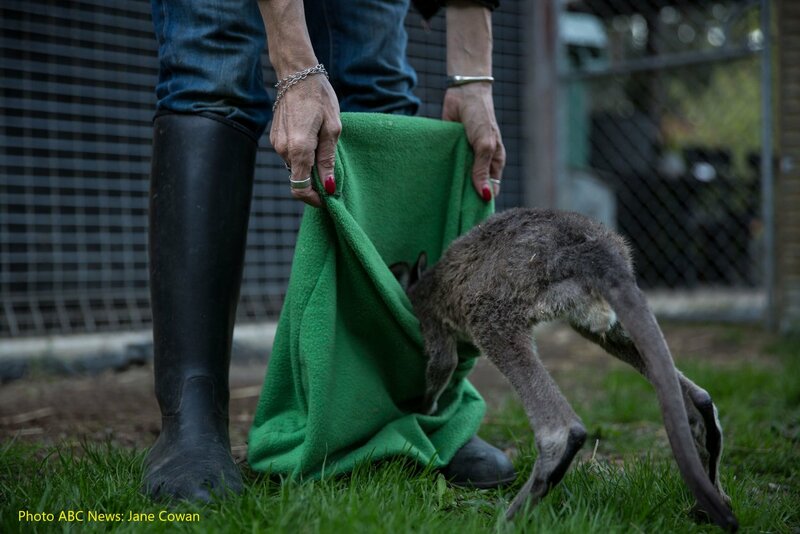 For example, large injured kangaroos may need to be regularly sedated via tranquillising for bandage changes and to administer medications. 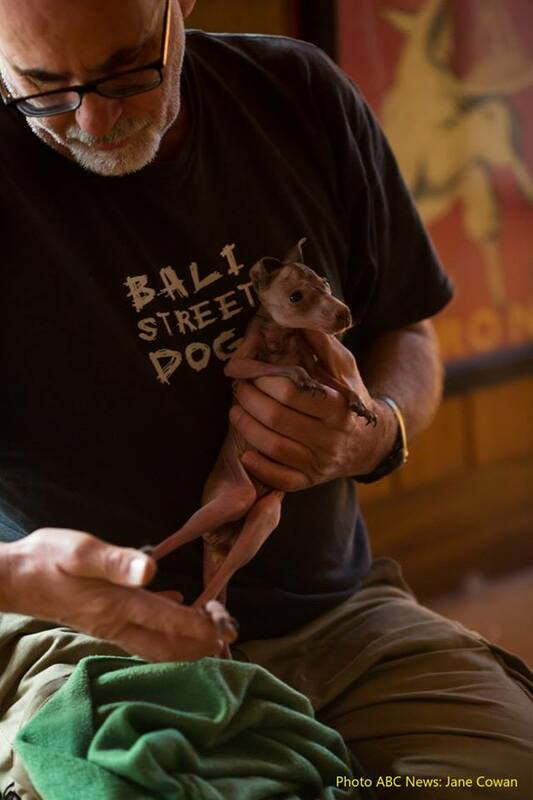 While it is great that we can take on the difficult animals, it also means that we end up with the financial burden of expensive veterinary procedures and ongoing medical treatments. 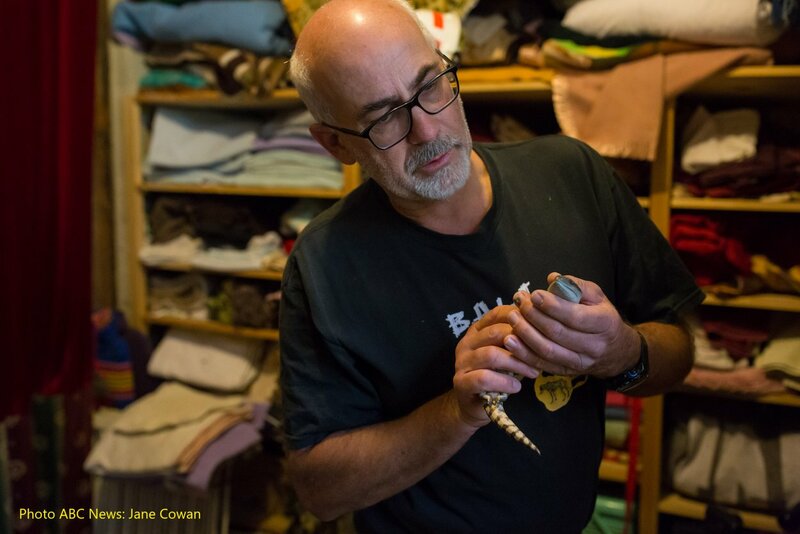 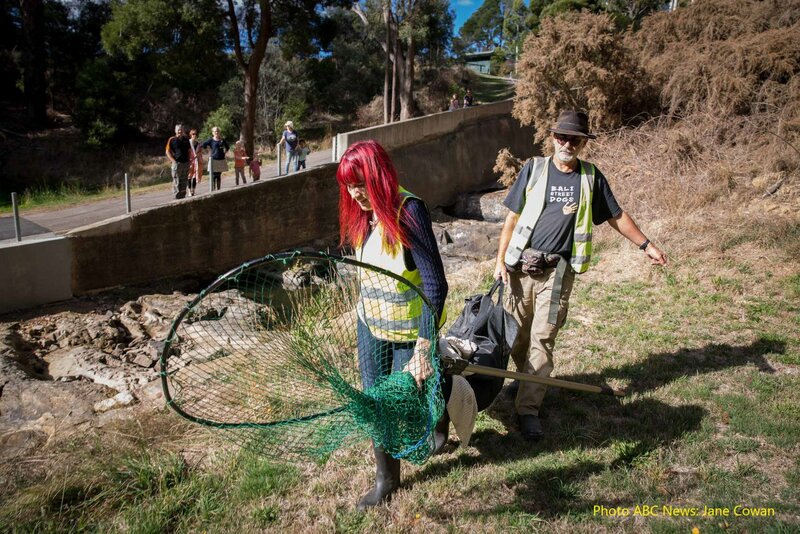 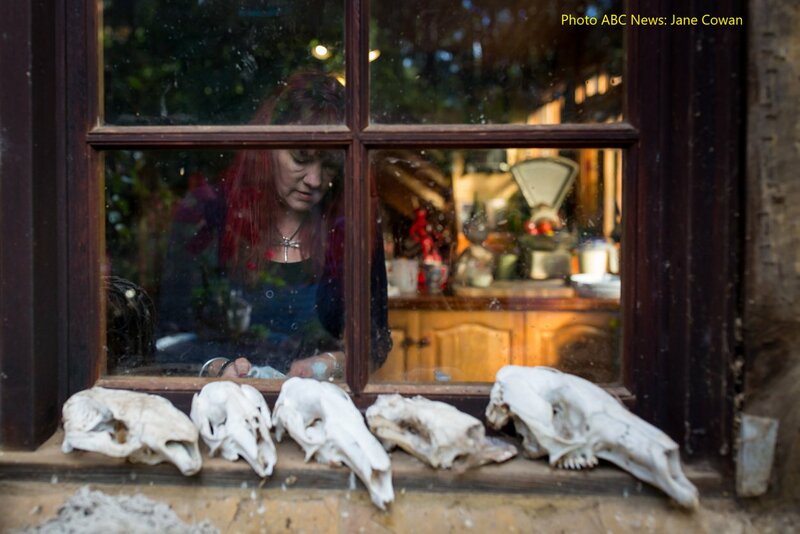 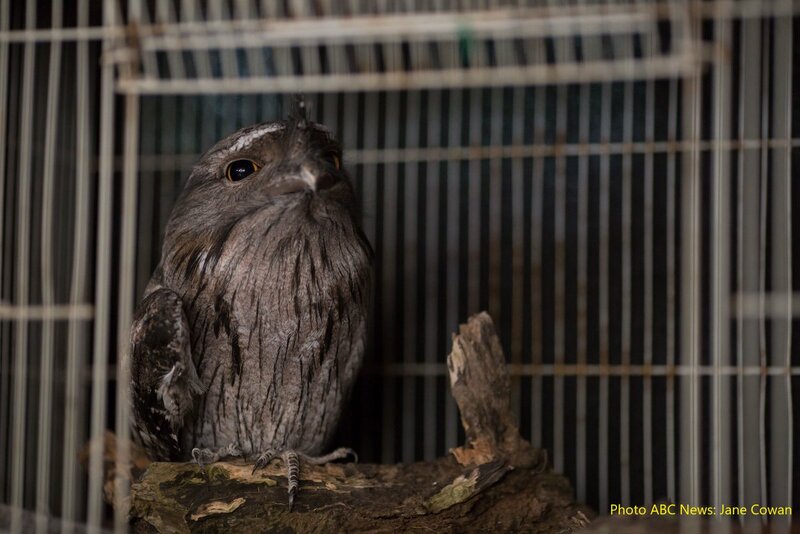 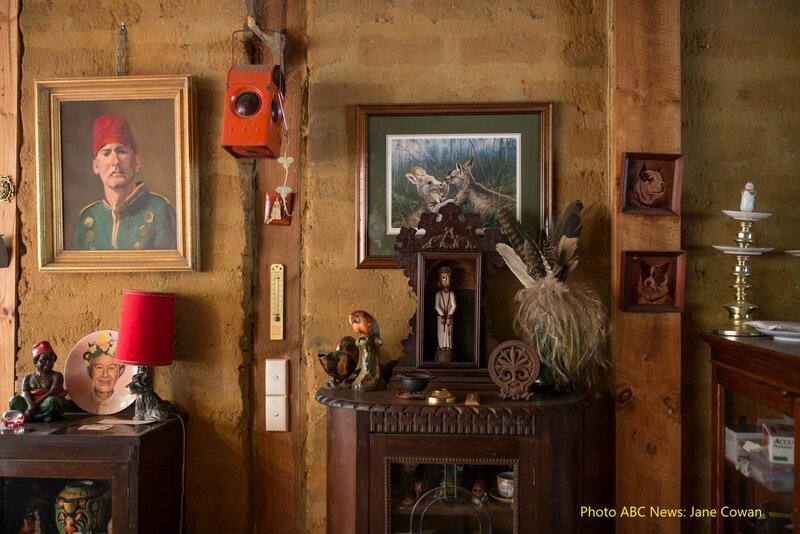 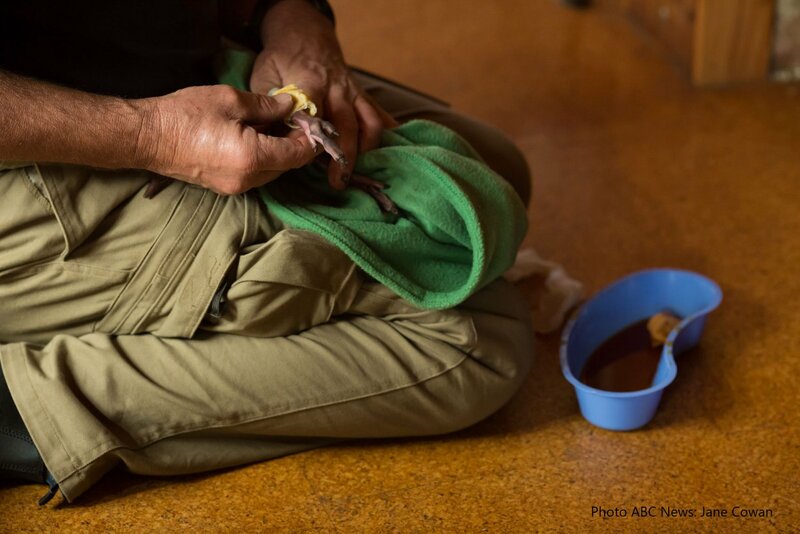 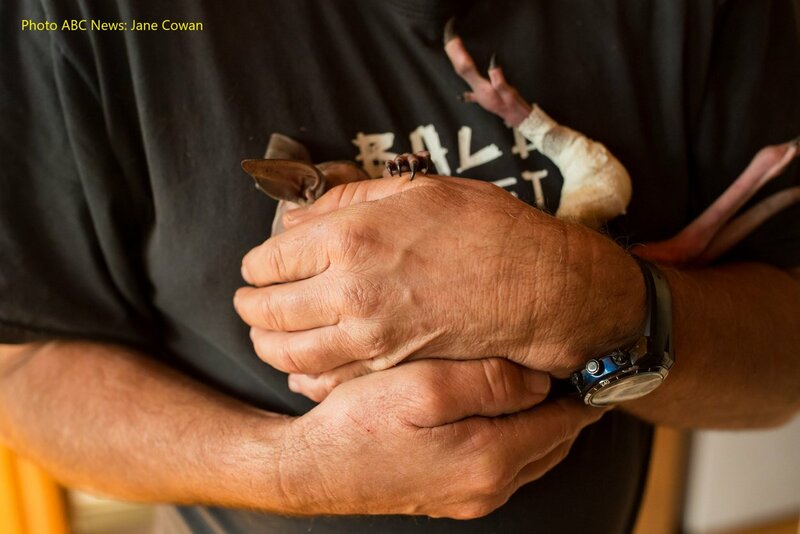 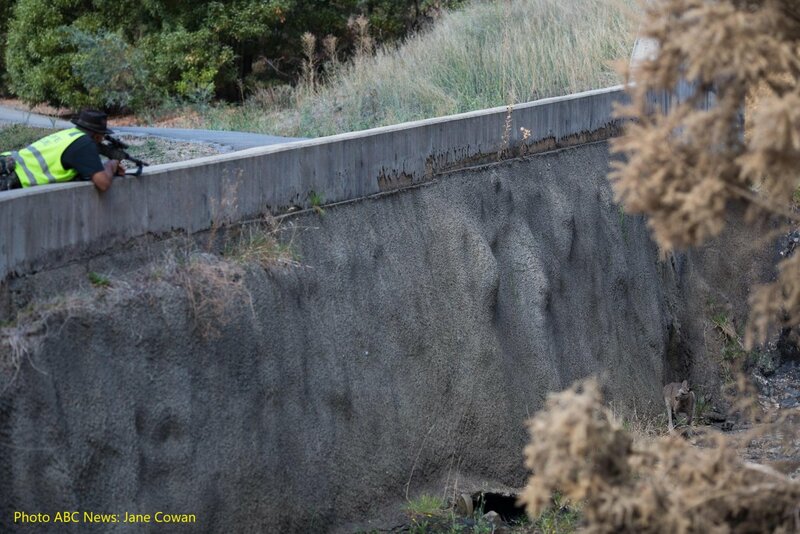 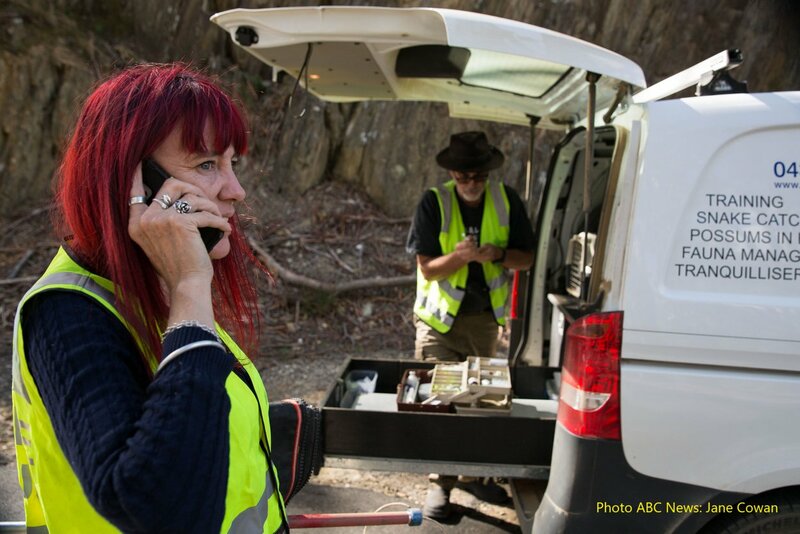 There is no on-going funding nor government assistance provided to wildlife shelters for this essential work. 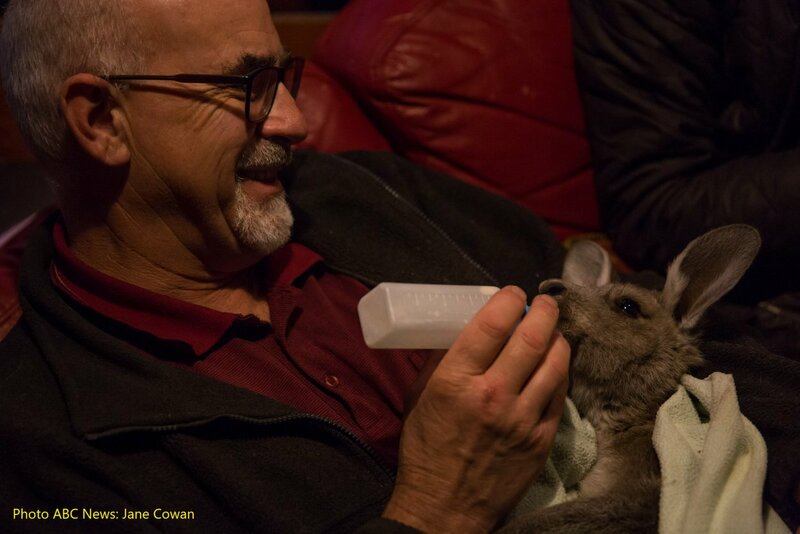 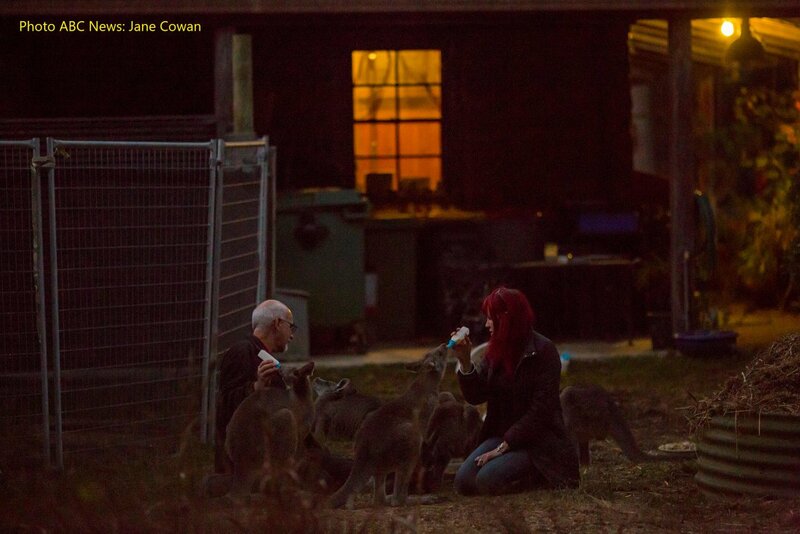 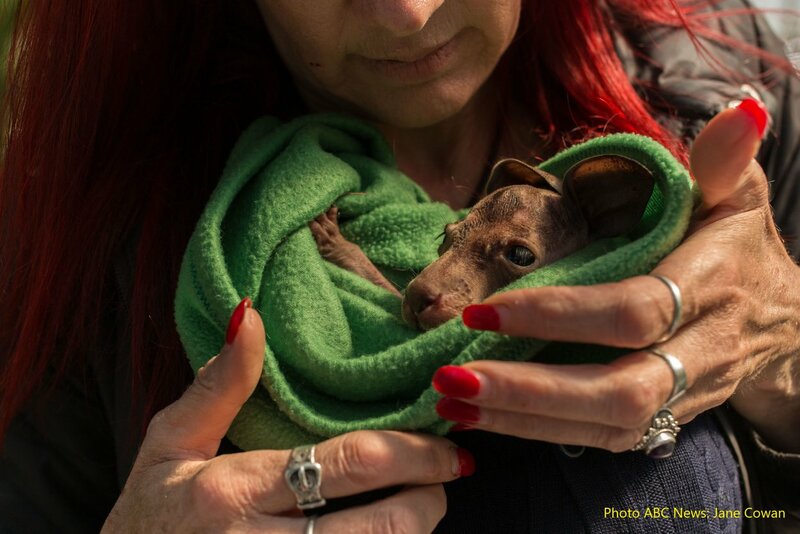 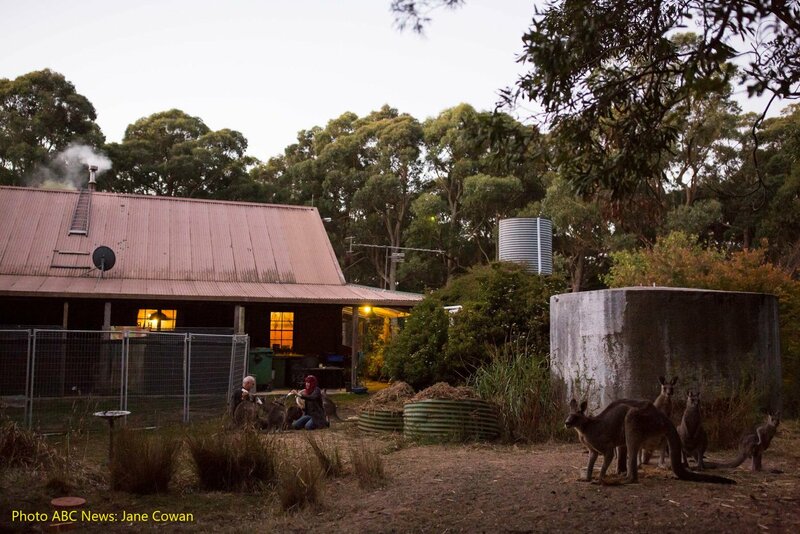 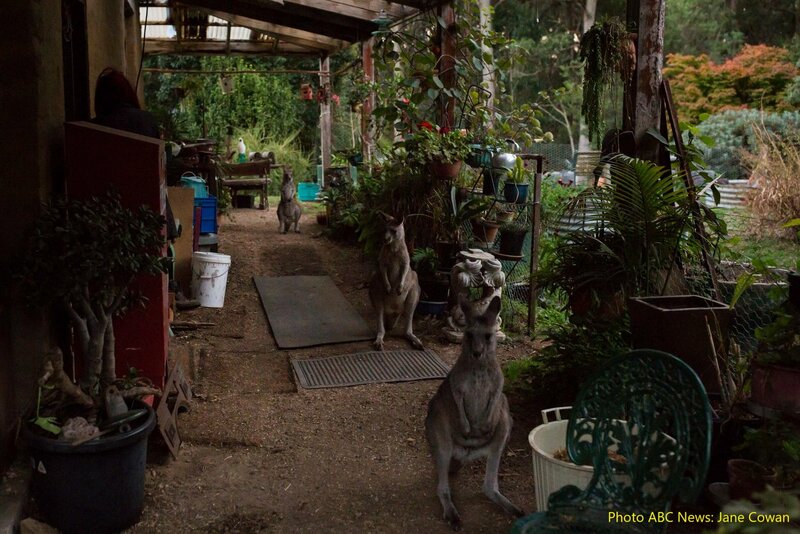 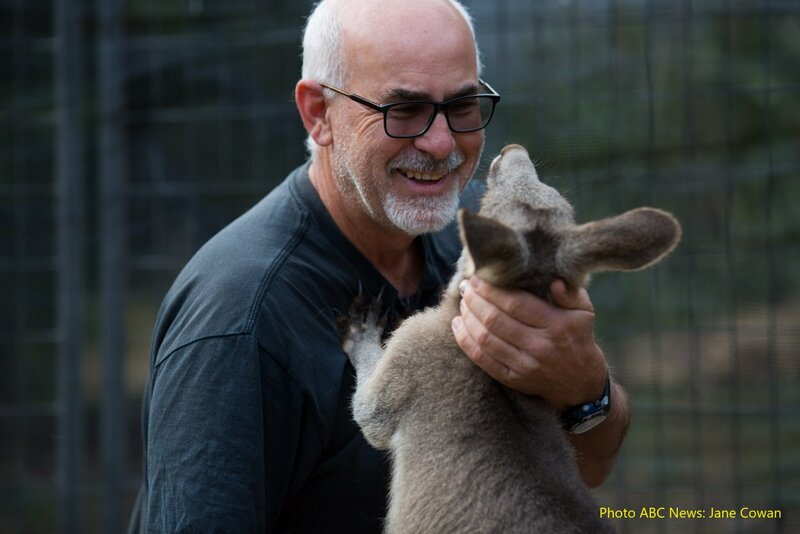 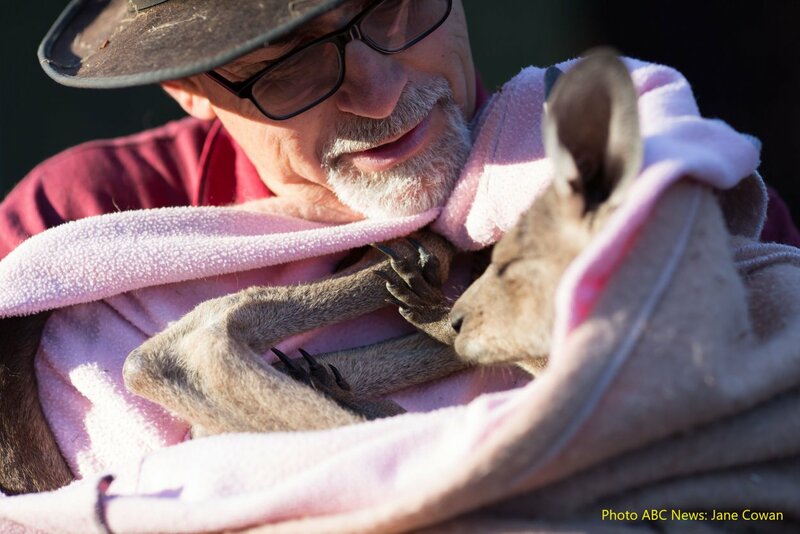 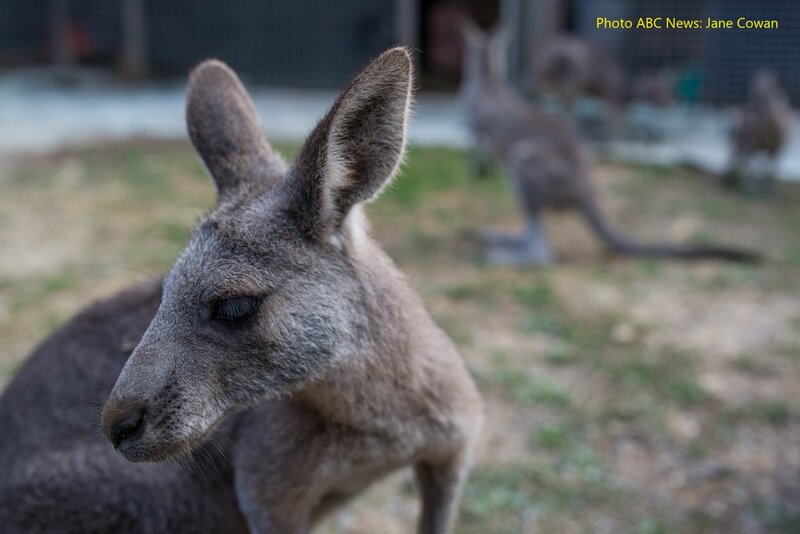 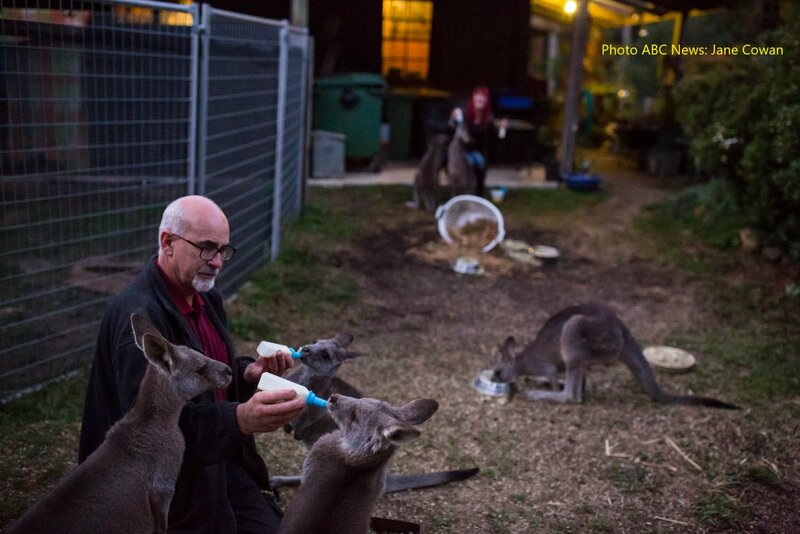 Our shelter is entirely self-funded and the cost of special milk formula for orphaned joeys, other food, vet bills, medications and construction of enclosures is tens of thousands of dollars every year. 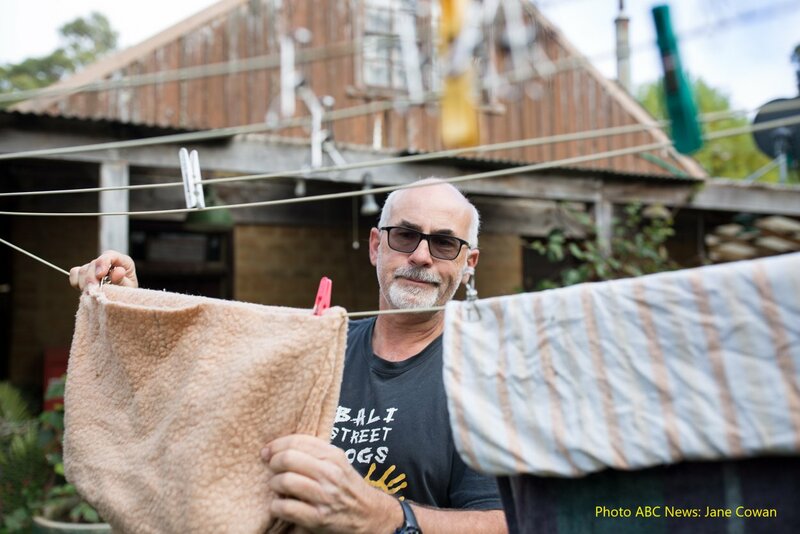 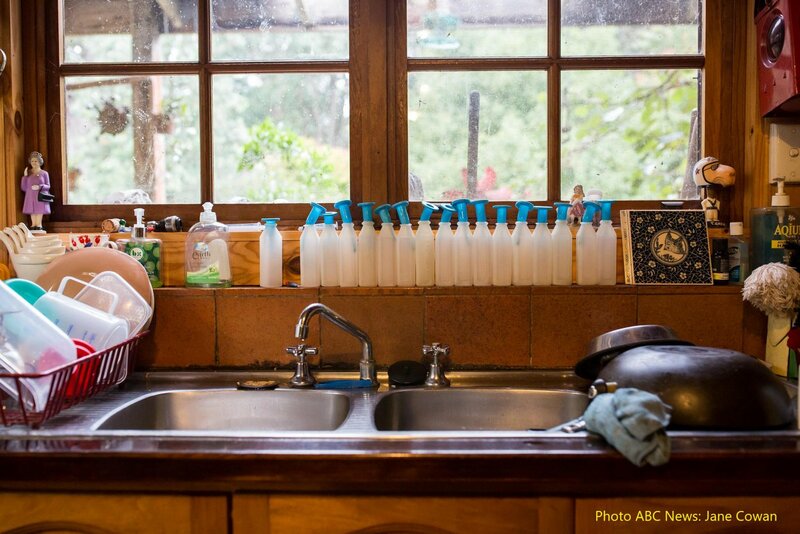 It is a challenge to strike a balance between voluntary work and taking on paid commercial work, in order to pay the mortgage and other bills. 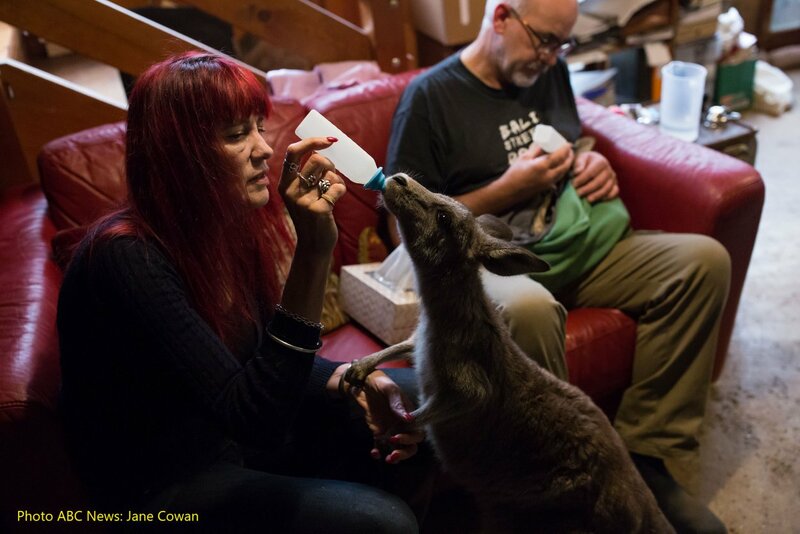 I haven’t yet worked out how to say no to an injured animal or a rescue that no one else will or is able attend, so the challenge continues.